At Joseph James Loft Conversions, we appreciate that your decision to convert your loft needs the utmost attention to detail to ensure that the finished project fully meets your needs and expectations. 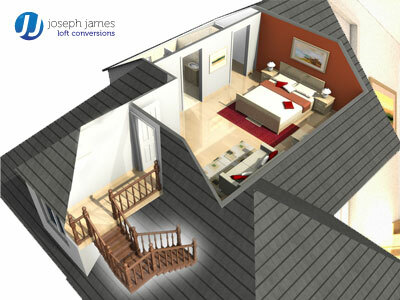 To help you meet these needs and expectations, Joseph James Loft Conversions offer a full planning and design service. This service covers all of the areas that need to be considered during the pre-buld and ongoing build process. Our professional architect will work with you to create a design for your conversion that will take into account all of your specific requirements to develop the perfect loft conversion for you. 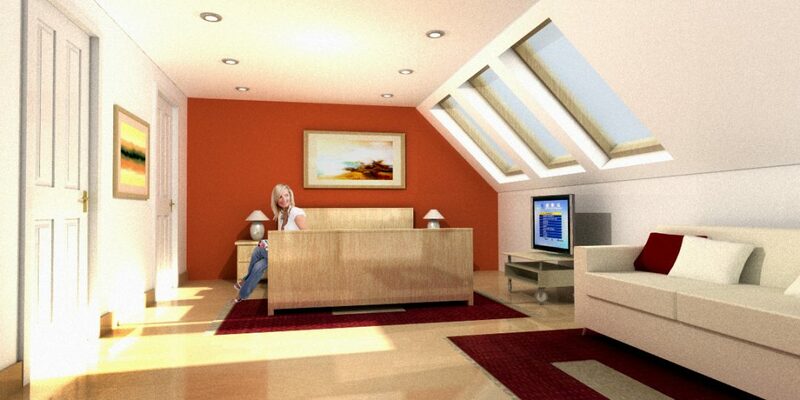 There are many considerations to be aware of when designing a loft conversion such as height restrictions, shape and even intended use, which is why we use only the most experienced and highly qualified designers for this crucial part of the project, ensuring that your conversion is professionally managed from concept to final build. 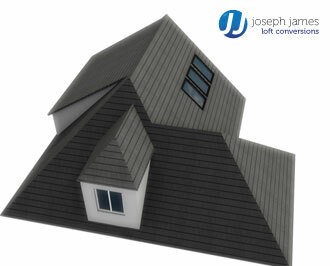 To find out more about the Joseph James Loft Conversions Loft Conversion Planning and Design Services, call our planning team on 0191 516 6869. Our customer service team will be delighted to answer any questions you may have regarding any aspect of the service.